Martin Tools 0.87 lb Cross Chisel Hammer with a cushioned grip, fiberglass handle is perfect for finishing. 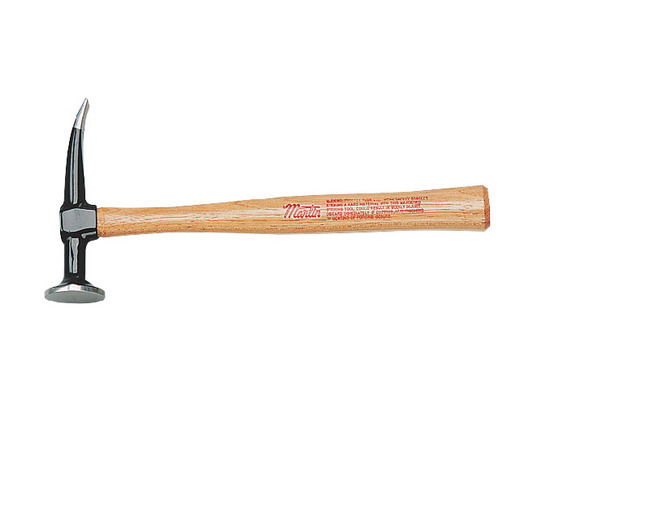 Hammer has a 3 in well balanced curved chisel for working in close places. Hammer featuring 1-9/16 in round face comes with a cross peen that is used for working in sharp corners, around mouldings and for caulking.